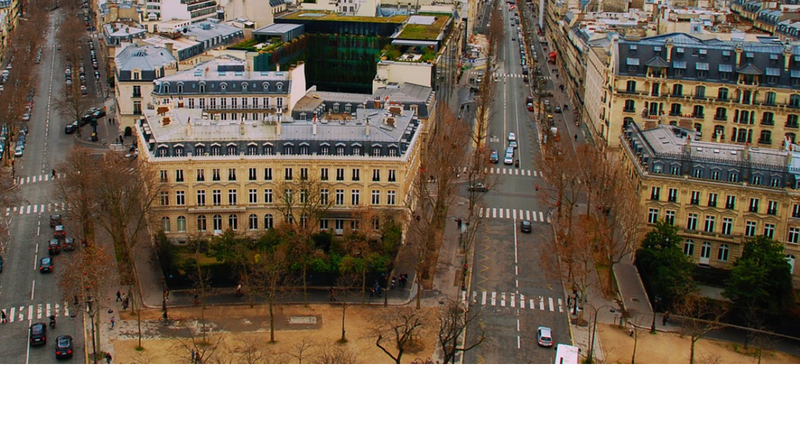 With a strong and growing presence of members in France, our representation has been increasingly active over the last couple of years to empower and support companies. The scope of the Network in France has also expanded to tackle both social and environmental supply chain challenges. Regular meetings encourage participants to share information and good practices on improving the sustainability of their supply chains. In addition, the representation provides its members with practical assistance, establishes constructive dialogue with relevant stakeholders and brings expert guidance through a local lens. 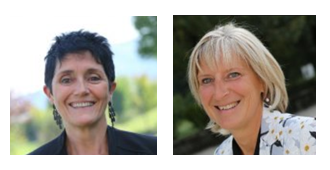 Sylvie Thonnerieux and Anne Le Rolland are the Network Representatives.